lightharmony One must be lucky to get such a beautiful morning in High Tatras. I was. 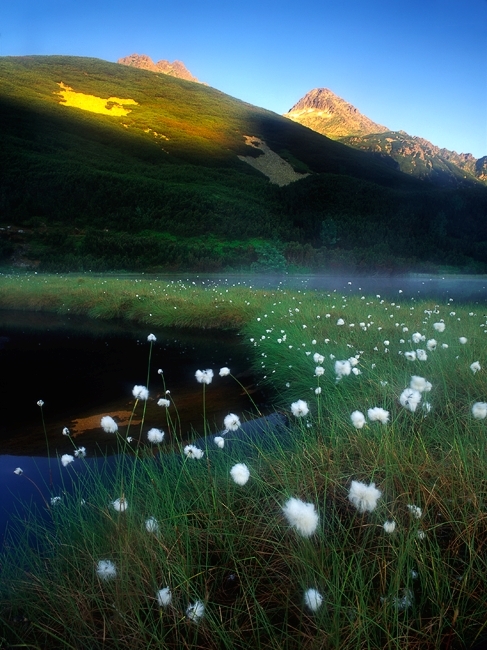 One must be lucky to get such a beautiful morning in High Tatras. I was.